With Everest’s revolutionary new GrabLock, developed in conjunction with Yale, homeowners can be confident of getting the best in home security. You may have heard about ‘hygge’, the tough-to-pronounce Danish word that means a mixture of cosiness, conviviality and sanctuary. Much of the reason hygge (pronounced ‘hoo-ga’) has resonated with us is that it taps into our need for retreat, intimacy and contentment, particularly in uncertain times. So how can we create hygge in the British home? Candles, clean design, tactile textures, light, items we love, good friends and family are all indispensable. But so is the best home security, to help create that sense of safety, solidity and certainty in which hygge can thrive. Before you can achieve the full impact of hygge, you need to feel secure in your home. GrabLock, developed by Everest in conjunction with leading lock company Yale, offers just that: the best in home security. GrabLock has been rigorously tested, including the dramatic strength test in the Everest TV advertisement, where presenter Craig Doyle stands under a 600kg (0.6 tonne) grand piano suspended from a GrabLock! GrabLock has three times the locking surface area of a standard, multi-point or shoot- bolt window lock. Formed of a sleek, rotating cylinder that quite literally ‘grabs’ a specially designed keep on the window frame, GrabLock forms an extra-secure and highly effective bond. GrabLock emerged after extensive research by Everest into a high-security window lock. Made of aluminium, highly durable and non-corrosive, it’s been designed to be functional, durable and good-looking as well as discreet. Fully retractable, GrabLock sits snugly within the window frame. This finely honed engineering is vital, as Everest has found that homeowners tend to make practical decisions when buying windows. But while we wish our homes to be warmer and more secure, we also want good looks and a strong environmental performance, for the good of our carbon footprint as well as heating bills. The development of GrabLock hasn’t just been down to the creation of nuts and bolts technology. Home security is now looked at in the round: it’s about the emotions of home, of safety and security, of wellbeing and sense of place. Security has to look right and to offer mental as well as physical reassurance. Although hygge tends to be associated with winter, the need for domestic security remains relevant all year round, and every season brings different ways to appreciate the push and pull between indoors and out. 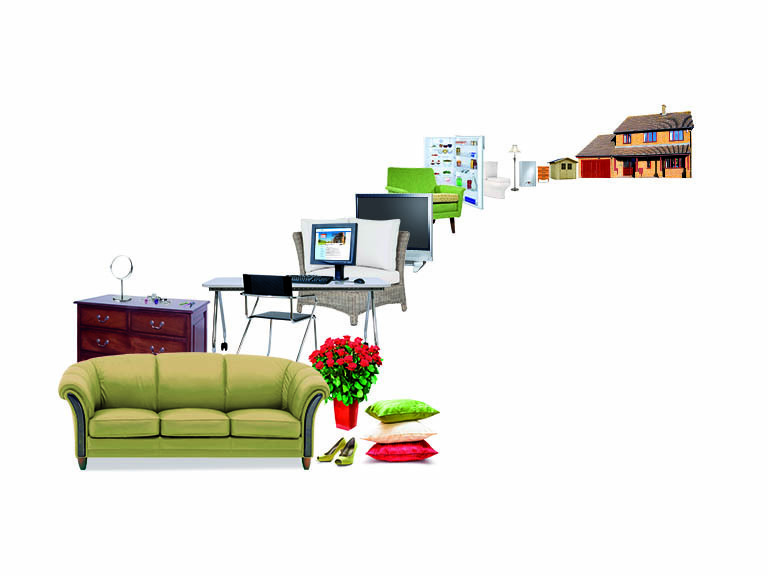 ‘The idea of a domestic haven is a fundamental need,’ says Jill. ‘We’re not just talking about candles and cushions but a year-round relationship with our living spaces.’ That’s true hygge: the search for a special, secure relationship with home. • GrabLock has been rigorously tested for strength and security. • GrabLock qualifies for the ‘Secured by Design’ seal of approval, which is a police initiative to ‘design out crime’ by way of improved home security. 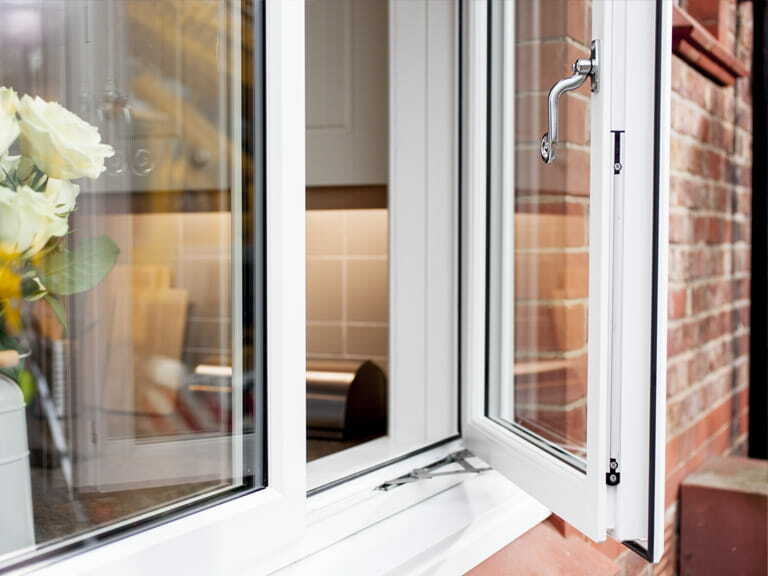 • GrabLock will be fitted as standard to Everest’s bestselling Exclusives uPVC window. This article was produced in association with Everest.